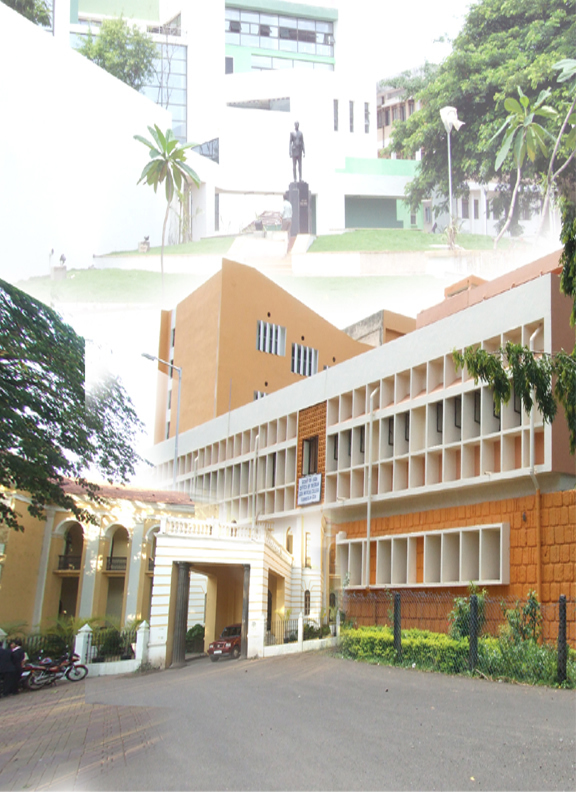 The ‘Escola Medico Cirurgica da Goa’ was established in 1842 during the Portuguese rule and renamed as Goa Medical College in 1963. It is the oldest medical college in Asia. 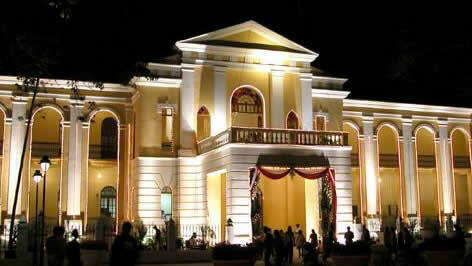 The college is under the Goa University since 1986 before which it was under the Bombay University. Goa Medical College & Hospital which now has its headquarters in Bambolim has a long tradition of providing quality services to all sections of the society. The Institute of Psychiatry and Human Behaviour (Bambolim), the TB and Chest Disease Hospital (St. Inez), The Rural Health and Training Centre (Mandur) and the Urban Health Centre (St. Cruz) form part of the establishment. The Medical College besides striving to achieve excellence in patient care, has been instrumental in training a large number of medical professionals who are providing yeomen services to the people in Goa and other parts of India and all over the world. If you have photographs or memories of the glorious institution, please send it to us so that we can update this section of the website.